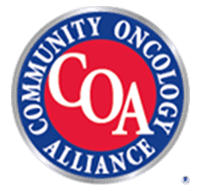 Regional Cancer Care Associates in Somerville, NJ offers advanced treatment options and whole-person cancer care, all within a convenient commute for patients and caregivers in the Somerville area. 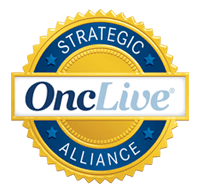 Our in-house pharmacy, advanced diagnostic testing equipment and integrative care therapies help provide the tools you need to win your fight against cancer. 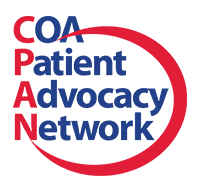 Our experienced staff of professional oncologists and physicians work closely with you and your support team to establish the most effective treatment plan, making a careful study of your symptoms and medical history. We also offer cancer care support and financial advocacy, to make your road to recovery easier. You may also consider enrolling in one of our regularly conducted clinical trials, in which we test the effectiveness of new medical diagnostic and treatment technologies. These trials depend on consenting volunteers, who are fully informed beforehand of the trial’s possible risks and benefits. Your health and safety will be paramount to the process, with strict regulations in place to ensure your wellbeing. 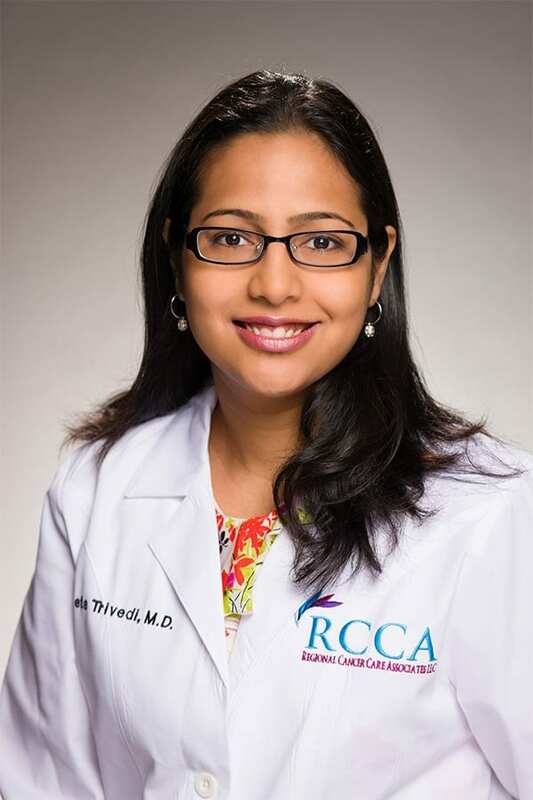 Regional Cancer Care Associates is located just off Interstate 287 at Steeplechase Cancer Center, 30 Rehill Avenue, Suite 2500 in Somerville, NJ 08876. We have an on-call physician available for after hours, and our website offers a convenient patient portal where you can keep track of your blood work and treatment regime. Call us today at (732) 390-7750 to schedule a consultation. 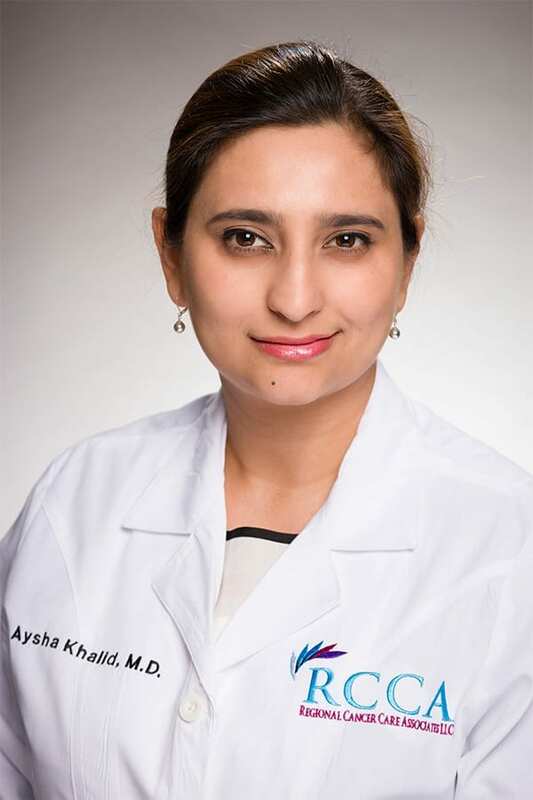 Dr. Aysha Khalid specializes in hematology and medical oncology, and is board certified in both fields. 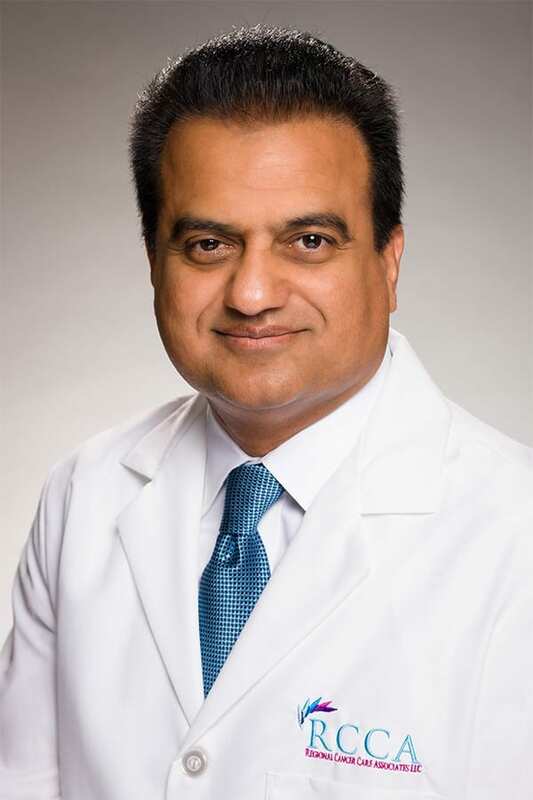 For more than five years, Dr. Khalid has been treating patients in the Somerset and Edison community. Dr. Khalid is actively involved in clinical trials and research. 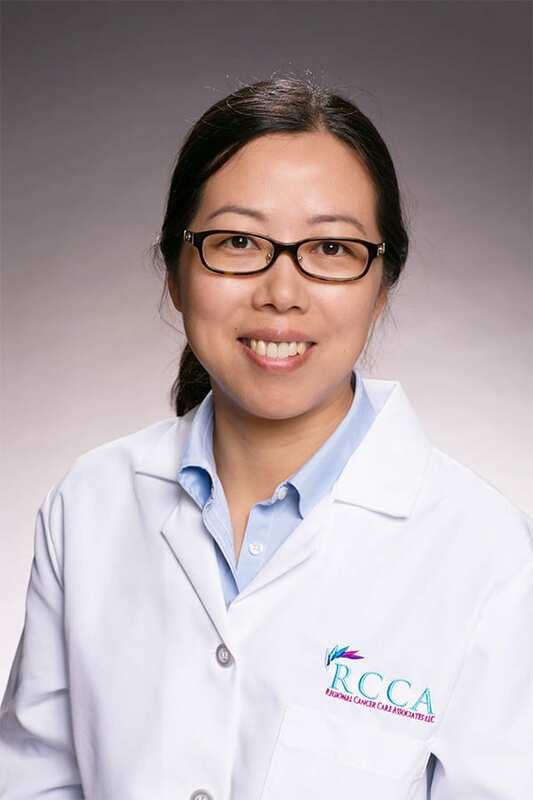 Dr. Pan received her medical degree from Zhejiang University School of Medicine, China. Following training in the specialty of hematology, she earned her Ph.D. in Medicine from the University of Adelaide in Australia. 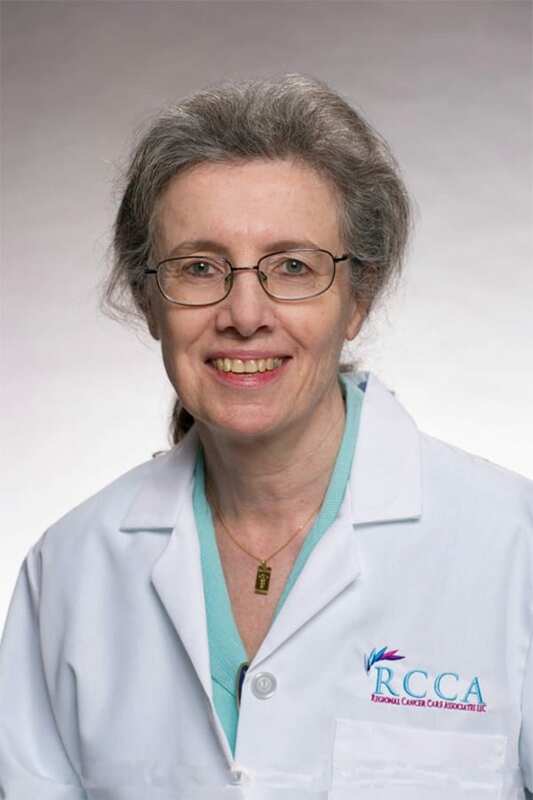 Dr. Kathleen Toomey specializes in hematology and medical oncology, and is board certified in both. For more than 28 years, she has been treating patients in the Somerset County community. 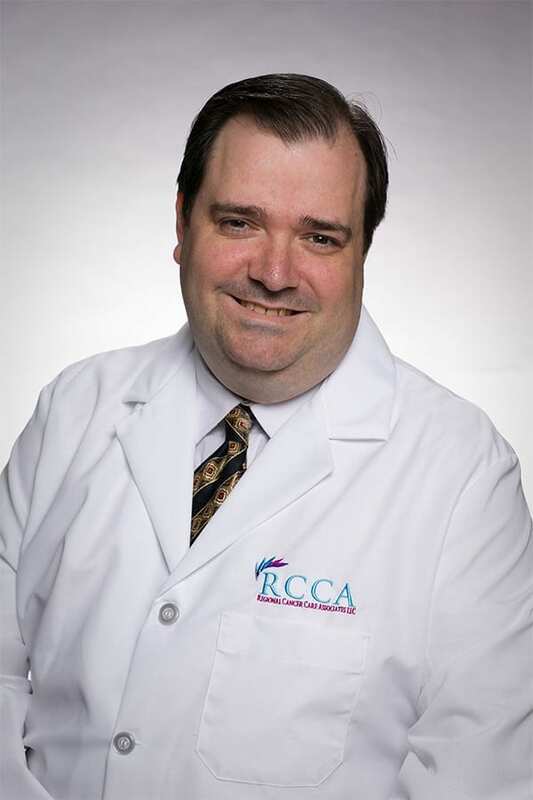 Dr. Toomey is actively involved in clinical research, especially in breast cancers. She received her medical degree from the University of Bologna, Italy. 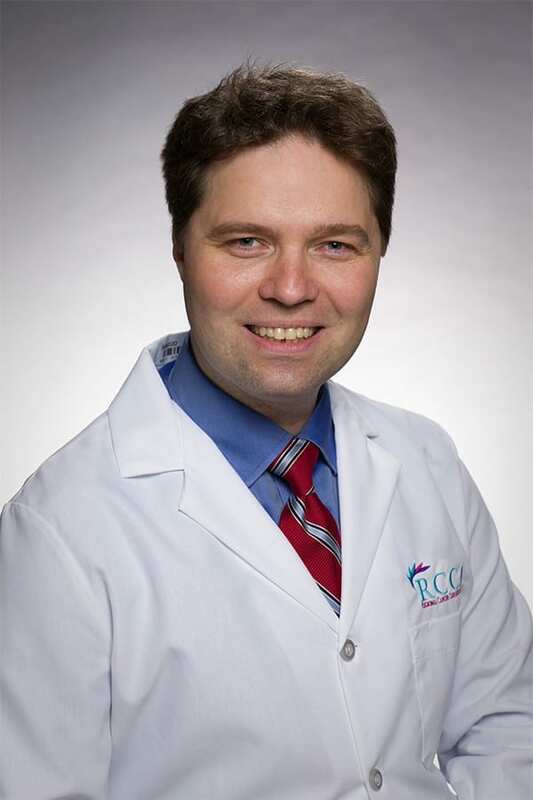 Dr. Steven Young specializes in hematology and oncology, and is board certified in both. 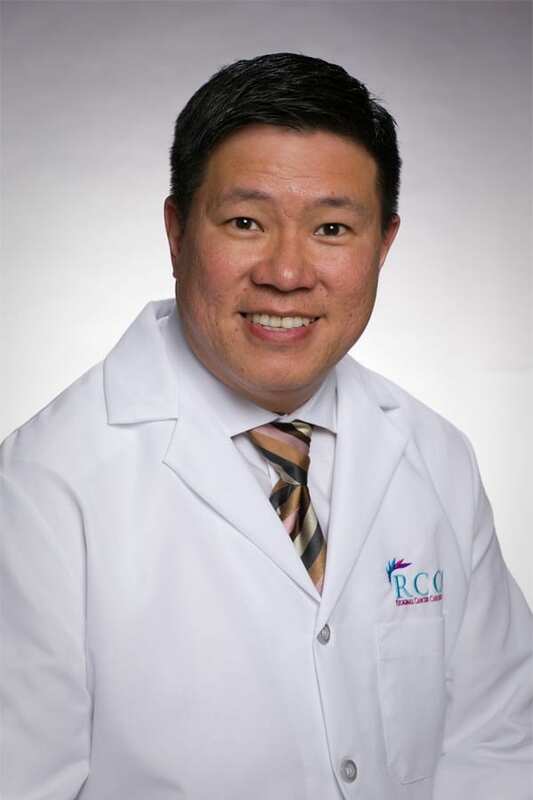 For more than 15 years, he has been treating patients in the Somerset community. Dr. Young is active in research involving myeloproliferative disorders and vaccines. He received his medical degree from The University of Santo Tomas in the Philippines.